The Odyssey Innovative CTBC2060 is a 60" (152.4cm) wide folding table designed to provide a sturdy work surface for DJ coffins. 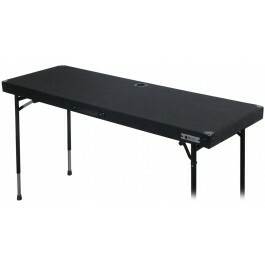 The table's folding legs are adjustable in height between 26 - 38". 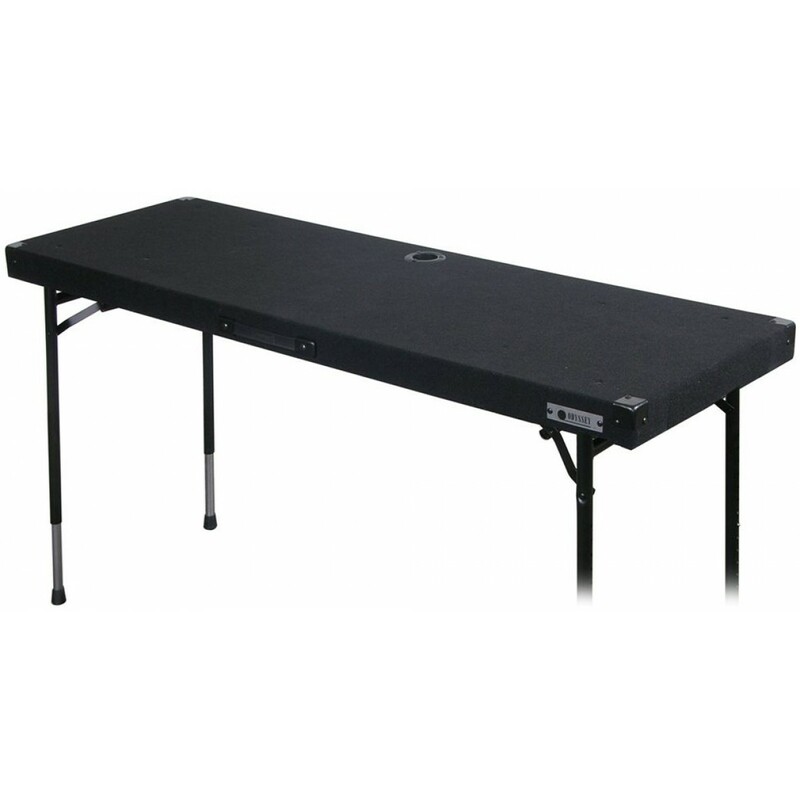 The stand is carpeted and features a handle for easy transport.